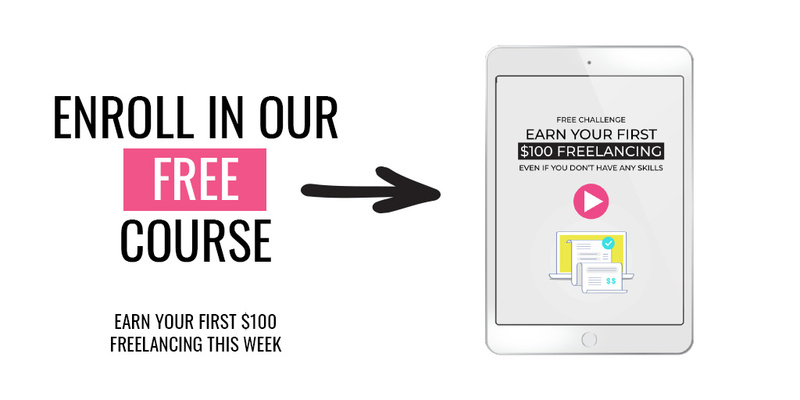 Do you know the #1 challenge that new freelancers continue to struggle with? It surfaces over and over. Leading new freelancers to think the market is oversaturated. That they can’t be successful freelancing. The problem? 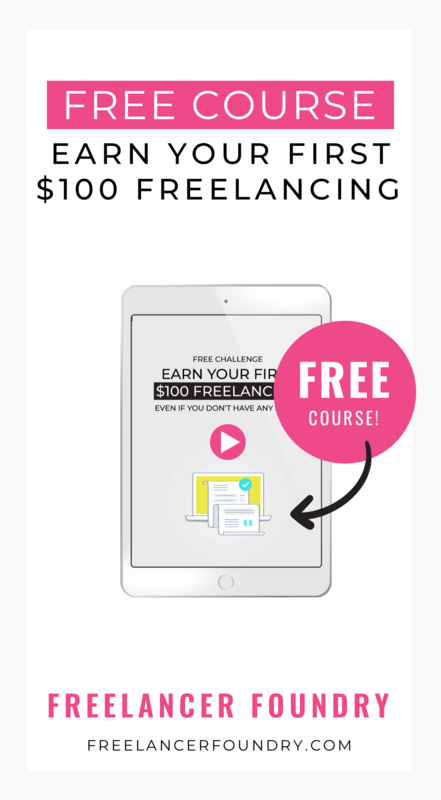 New freelancers are struggling to get the attention of clients and win business. When we dig into what’s wrong, 99% of the time, I see the same beginner mistakes over and over – no judgment. Been there. Done that. Finally figured it out! So, here are some of the biggest mistakes I see new freelancers make. Mistakes that alienate clients and keep newbies from seeing the success they are capable of. All too often freelancers take a “Me! Me! Me!” approach to marketing. Instead of talking about the value they can create for prospective clients, they talk about themselves and why they’re qualified. You’re great, I’m sure. But that profile 1) looks like everyone else’s and 2) doesn’t resonate with the client. They client wants to know WIIFM or “what’s in it for me?” And here’s what they really want from the freelancer they hire: they want to know you understand their problem and have a proven solution. If you can provide tangible proof of that, even better! “Struggling to generate leads for your business? Know there is untapped opportunity online but not sure how to reach it? Maybe you’ve even tried unsuccessfully to learn the techniques and implement digital strategies yourself. But there’s no better time than the present to go back and update your profile. Read it out loud. Does it sound natural? Have a friend proofread it to ensure you don’t have any typos or grammatical mistakes. Don’t get me wrong, as a society, we are far less formal than we have ever been. And that’s great. You don’t have to be formal. But you’ve got to keep your target audience in mind: the people who hire freelancers are professionals who realize they can’t do everything. And they have the income to hire an expert to help them achieve their goals. They will be able to spot simple grammatical mistakes and may assume you aren’t qualified for the job because you 1) didn’t know there was an error or 2) did it care. One of the things you have to do is put yourself in the clients shoes. Go on. Get in there! When you’re hiring a new freelancer, you’re taking a risk. You have goals, deadlines, expectations and you’re genuinely afraid you’re about to waste money AND get a poor outcome. Ever notice how many clients list a job but never hire anyone? That’s because they get overwhelmed with 50+ proposals that all look alike. Not one proposal that inspires trust and confidence. If you want to stand out and get hired more often, you have to inspire trust and put forward a professional, established face. One highly effective way to do that is to have excellent client testimonials on your profile. Not just five star reviews with “good job,” but meaningful reviews that indicate you delivered the results your other clients expected. If you’re working with clients who are marketers, they’ll likely do that naturally. But for others, you may have to provide a little guidance on which pain points you helped them solve (and that other clients also have). You can even offer to write the review for them to save them time. Another effective way to stand out and demonstrate your longevity and professionalism is to host your portfolio or case studies on your own website. Not only is it a better experience for the client than Upwork’s PDF attachments, but it creates legitimacy around your brand. 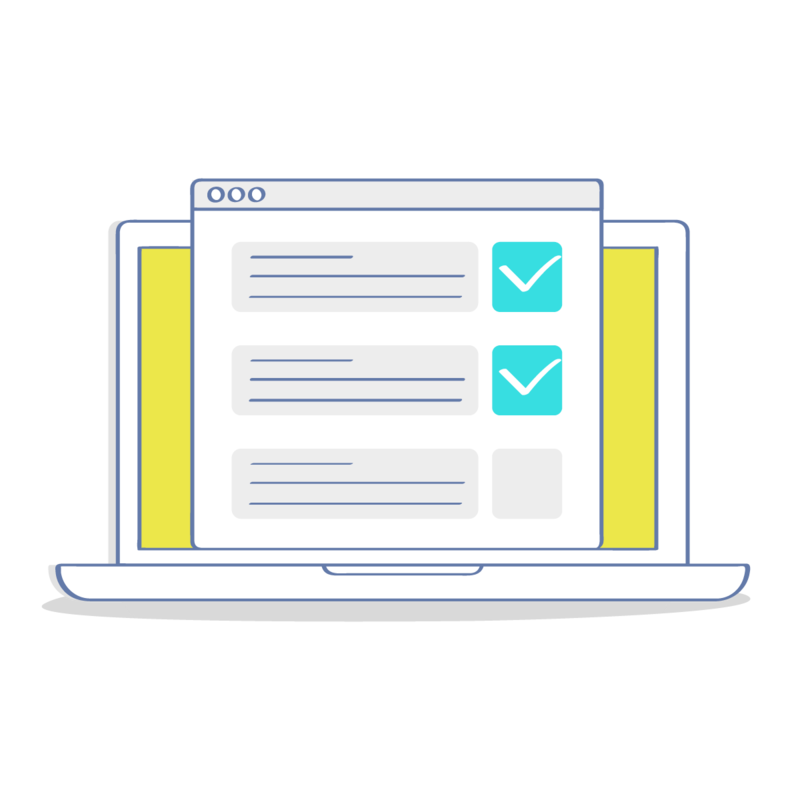 On your portfolio site you can also publish client testimonials, host a blog that shows you’re a thought leader in your field, have a free ebook for prospective clients, etc. you should create an established presence that demonstrates your credibility. More than anything, if you can just keep iterating and testing out new messaging and techniques, you’ll start to see what resonates with clients. That can be scary in the early days because you really don’t want to miss out on an opportunity (and income). And, you will fail once or twice, but you can quickly pivot when you realize a certain message isn’t effective. In fact, I always save the previous versions of my profile and proposals so that I can reference them (or quickly replace a bad one that’s not working).